There are a huge percentage of people around the globe having accounts on Twitter. But many people do not have many followers on their account. Having lots of followers is very important when a person has a Twitter account. It forms one of the integral parts of having a Twitter account. 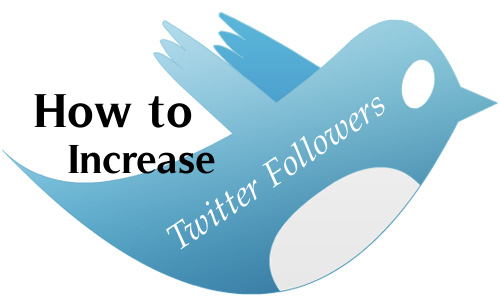 Today we will tell you, How to Increase Twitter Followers. Without many followers on Twitter, it is of no use. The main aim of being on Twitter is following and being followed. So unless many people follow a concerned person, it will be a waste of time. People find it difficult to gather many followers on their Twitter account. So here are a few tips that can help to Increase Twitter Followers on one’s account. First and foremost one must follow many great personalities on Twitter. They have to be tagged on various Tweets. The Tweets must not be very lame ones. In this way, people on Twitter can be attracted. They will be aware of the profile on Twitter of that concerned person. An active profile gets more followers rapidly on Twitter. 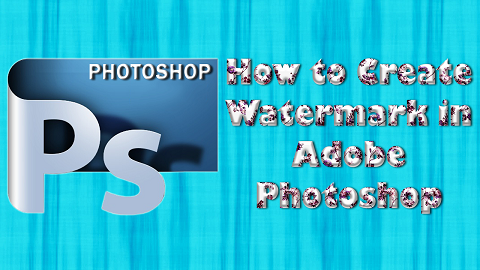 This process is the most effective one. People will start following a person once they find his or her profile active and if they like his or her Tweets. The second process is by sort of battering. Let there be a list of people whom the person wishes to be followed. For one week, the person should listen to what they have to say. The person should be very helpful to him or her. In this way, others can be impressed and in return, can get followed. The third process is by Tweeting every day on peak hours. There has been surveyed which shows that there is little particular timing when activity is the most on Twitter. It may sound ridiculous, but it is true indeed. One of those times is between 1 pm to 2 pm. This time is the rush time on Twitter. Less paint has to be taken to keep aside other works for that time. Then at that timing, valuable Tweets have to be put on Twitter. In this timely, activity on Twitter is the most. So people will be aware of the profile from which Tweets will be posted. To gain followers on Twitter, one must follow many people first. Yes, following other people is very important on Twitter. It enhances the profile information given by a person. It will prove that the account is active. Hope you like our article, How to Increase Twitter Followers, Please share your feedback in comments.